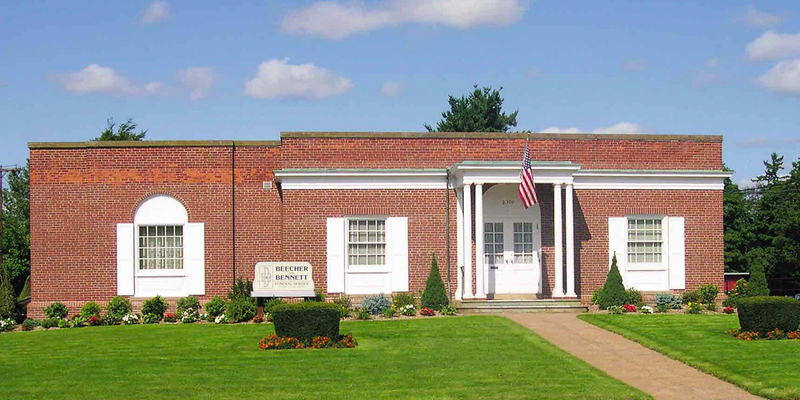 We specialize in assisting families in the communities of Hamden and Meriden, CT in coordinating all of the details of a funeral, memorial service, or cremation in a comforting and memorable manner. 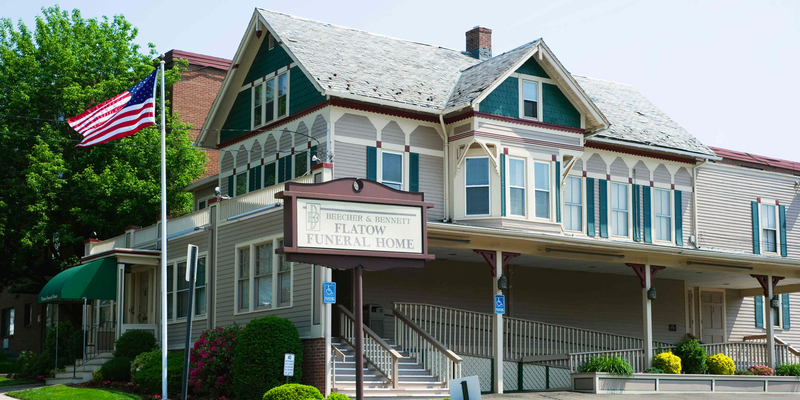 We are proud to be a locally owned and operated funeral service provider. We are not affiliated with a corporate chain, and we always promise to providing exceptional service to all faiths, denominations, nationalities, and cultures. There’s a lot that goes into planning a funeral, but making those arrangements beforehand gives you time to consider all of your options. We're dedicated to providing personalized, professional and compassionate services to help lighten your burden and support you through the difficult times following the loss of a loved one. We're honored to assist in your time of need.